This article is about the guest star. 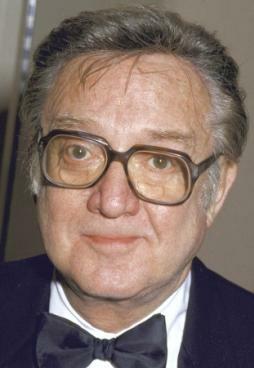 For the character, see Steve Allen (character). Stephen Valentine Patrick William "Steve" Allen (December 26, 1921 – October 30, 2000) was an American actor, comedian, composer, musician, television personality, and writer. He voiced Bart Simpson's "electronically altered" voice in the season 3 episode "Separate Vocations" and himself in the season 6 episode "'Round Springfield". Modified on September 12, 2014, at 05:53.